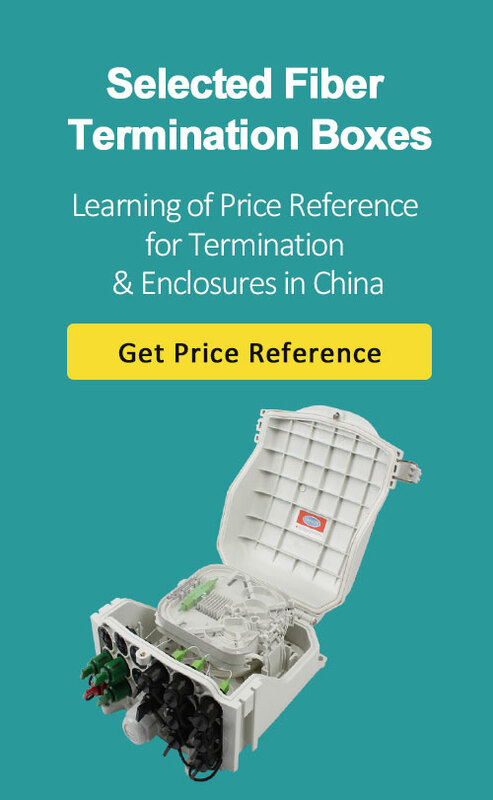 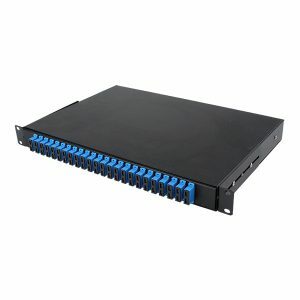 Fiber Optic Patch Panels also called fiber optic termination box,can be categorized into Pre-Loaded Fiber Optic Patch Panels and Unloaded patch panels, Most of them are designed for rack mounted use on fiber optic cabinet and some wall mounted type are listed on fiber optic termination box & enclosures. 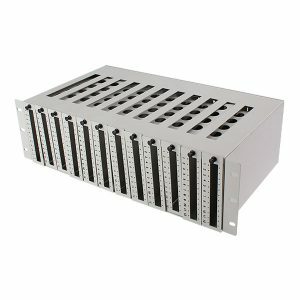 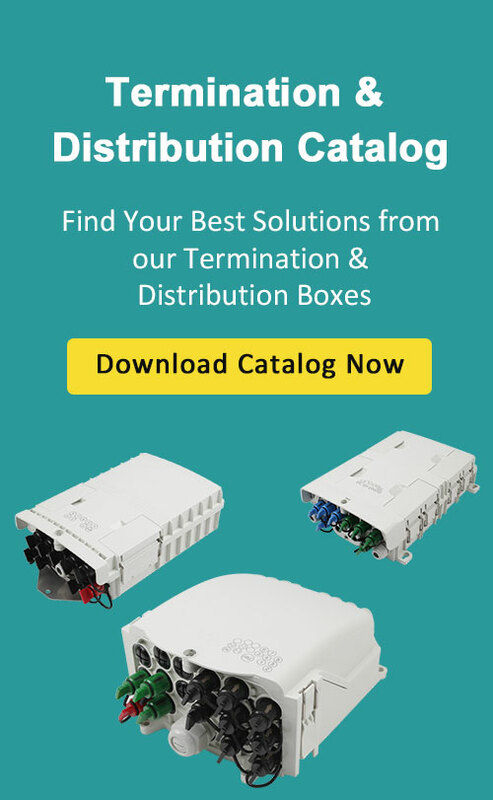 We have a lot of options to fulfill your requirements, such as different adapter types, wall mounted & rack mount, 12 port, 24 port, 48 port,72 port, 96 port and even 144 port. 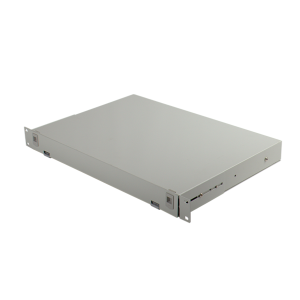 Let us help you maximize efficiency in your data center or server room. 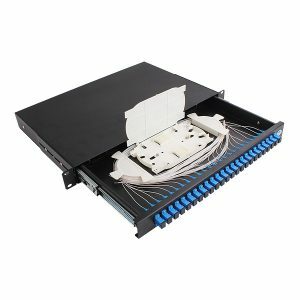 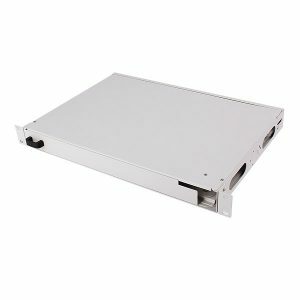 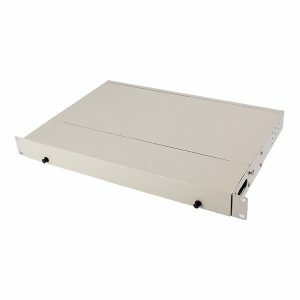 As per the connection type on the fiber patch panel front panel, It has SC fiber patch panel, LC fiber patch panel, FC fiber optical patch panel, ST optical fiber patch panel, E2000 type fiber patch panel.